but leave as our friends! Fontana Truck Stop Center is a Team of service-minded people who hit the ground running -- every customer is our VIP Celebrity, every occasion, every day. 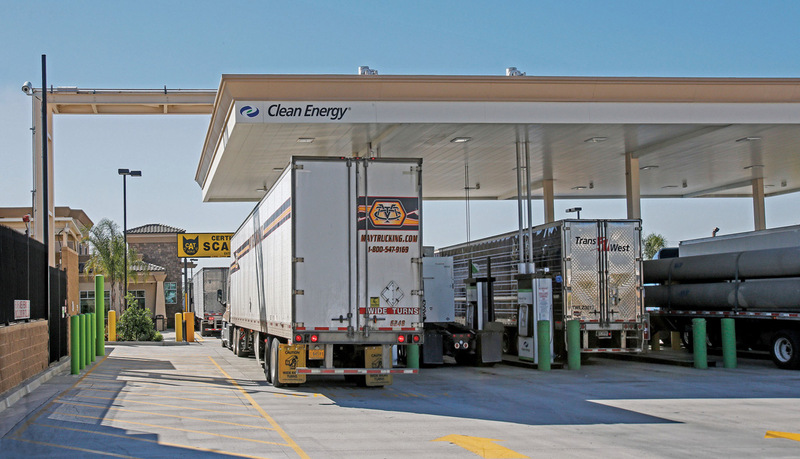 Fontana Truck Stop Centers is proud to partner and provide healthy food choices for the drivers and truckers of America with Subway restaurants in the locations. Since 1990 Little Sister’s Truck Wash has been washing trucks and recreational vehicles the old fashion way….by hand! Zippy Lube-A-Truck is the preferred lube service network for truckers in Southern California due to the quality and value ofour services. FTSC make life easier for our drivers on the road. 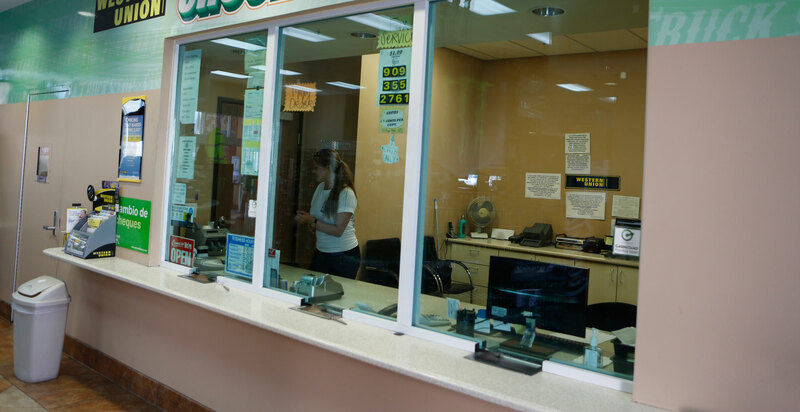 We offer all the professional services of Western Union, Photo copying, and check cashing all while you are servicing your vehicle. 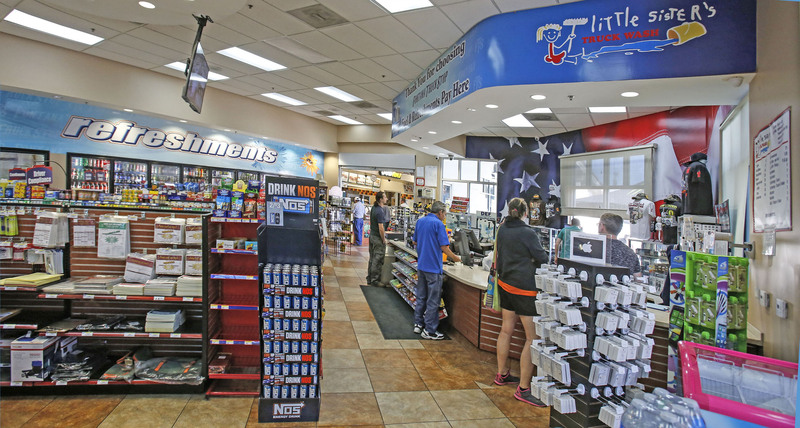 From our first Gas Station in 1956 to now Fontana Truck Stop Center has had one main focus and goal “To be the best in our field and to provide the very best Customer service possible”. We appreciate our all our customers and know they are a key reason for our success all these years. Since 1990 Little Sister’s Truck Wash has been washing trucks and recreational vehicles the old fashion way….by hand! A combination of mitts and soft brushes with plenty of elbow grease produces the finest results and a clean vehicle. Find out how natural gas fuel helps us all. Today’s Fuel Challenges, Clean Energy Natural Gas, how clean Energy Natural Gas Benefits everyone’s daily life.